As Irish gifts, made in County Kerry, Ireland, this range of certified organic skincare products will be sure to delight. Available as individual products, or packaged as bodycare and facecare gift hampers, these top quality natural products will be a real thrill to receive and will give long lasting benefit and joy to those who receive them. They are produced by a qualified aromatherapist, who uses them in her own aromatherapy practice. She found it very hard to find natural skincare products which were also affordable, and so started researching the area herself and has come up with this wonderful range. Free from petrochemicals and artifical fragrances. Only the best natural organic ingredients will do in these Irish Gifts. 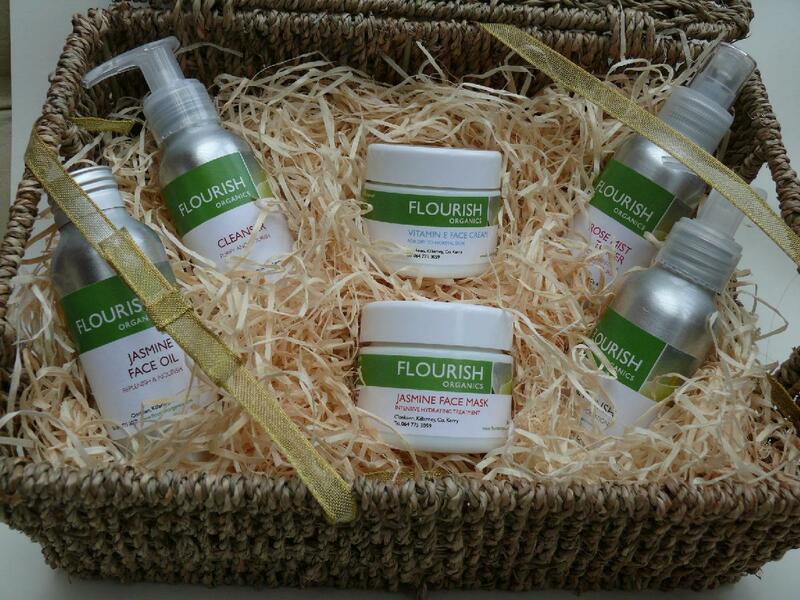 To see this range of Organic Skincare Irish Gifts and to purchase, click here.